An amazing debut comic from a visionary new creator! 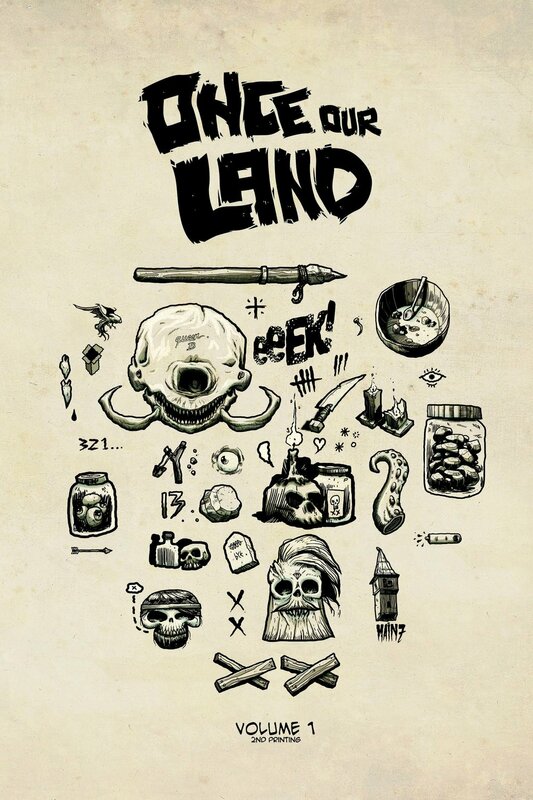 Once Our Land is a post-apocalyptic tale set in 1830s Germany. It is the tale of two survivors, Ingrid and Fritz, as they battle each day against mysterious invaders that have surfaced and wiped out everything they once knew. 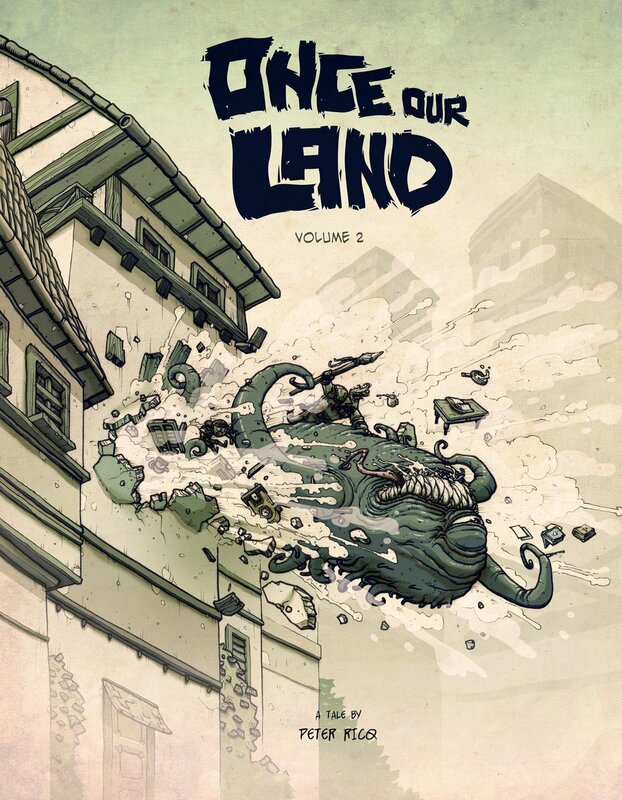 A fantasy, sci-fi, period, and action story rolled into one epic package, Once Our Land is destined to be an all-ages classic!